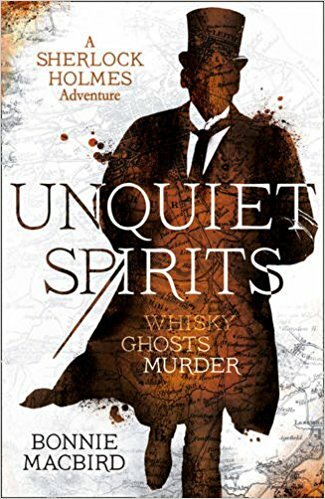 UNQUIET SPIRITS A Sherlock Holmes Adventure. Whisky. Ghosts. Murder. 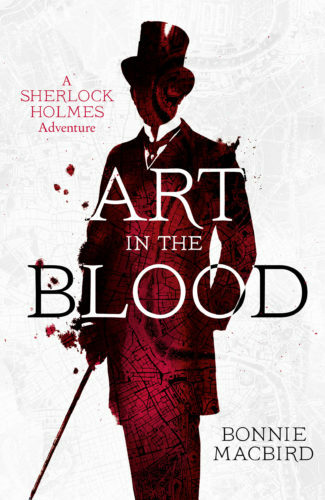 This second book in MacBird’s acclaimed Sherlock Holmes Adventure series weaves a tale of kidnapping, bombing, ghosts, and murder set against the background of the whisky business and sends Holmes and Watson from London to the Riviera, and the Scottish Highlands. Publisher’s Weekly starred review. 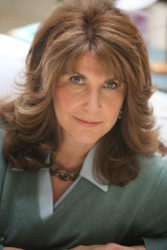 Reading, talk, and signing hosted by Friends of Sherlock Holmes. In the Conference Room at 222 21st Avenue South, Minneapolis, MN 55455. CLUB meeting, contact [email protected] for more info. Sherlockian society meeting at the Philadelphia Racquet Club. 215 S. 16th St., Philadelphia, PA 19102. Not speaking, just attending. Private club.